Modern technology is giving you the freedom to set up your office without your presence around there. You can run the entire business even if you are not present at the office. SBC offers stylish and well equipped virtual offices in New Jersey, USA with many value added services. Although you are not sitting inside the office, the mailing address has a lot to do in improving the image of your organization. We provide a prime mailing address for your virtual offices. Even in this cyber world, fax plays an important role in communication. SBC provides you fax handling facility with a dedicated fax number as an option. Purpose of mailing address is to communicate via physical mails and your incoming mails should be managed even in your absence. We provide a foolproof system to manage your mails and couriers efficiently when you use our Virtual Office facility. When you use our virtual office, you are not alone but with a well trained team of experts to assist you better. SBC has a group of experts in different aspects and we provide their support to all our clients. Even though your business will move on with a virtual office, you may need a meeting space on occasions. Personal meetings are necessary at times to finalize a deal. We provide access to our well furnished meeting rooms if you are using our virtual office facility. By using our virtual office facility, you will be eligible to access our lounge for 20 hours a month. A well furnished lounge with necessary amenities will certainly create a good image for your organisation among visitors. 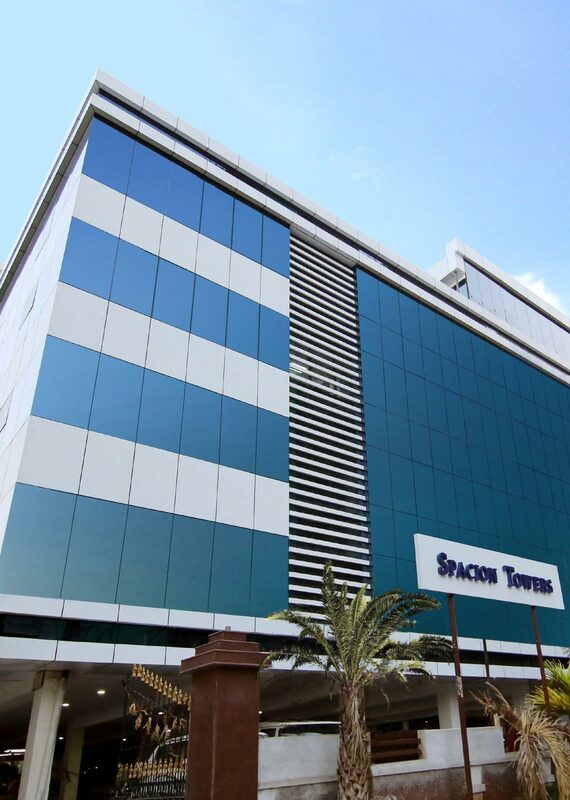 We provide facilities to get your office registered with the mailing address provided by us. However, it is not necessary to get registered and the decision will be totally yours. We have flexible terms and conditions for leasing out the space and the details can be provided on your request.